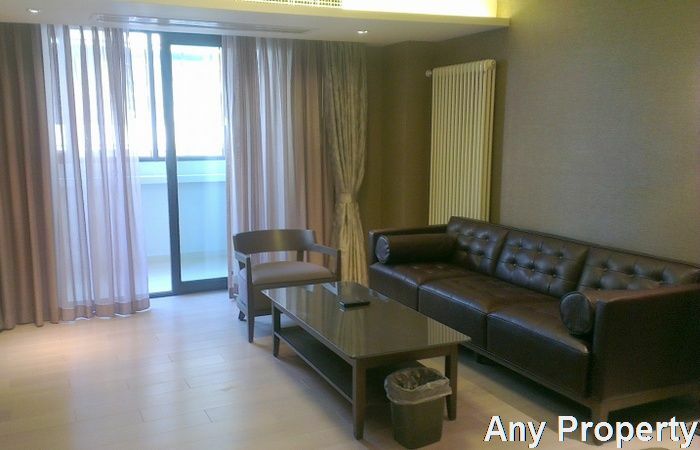 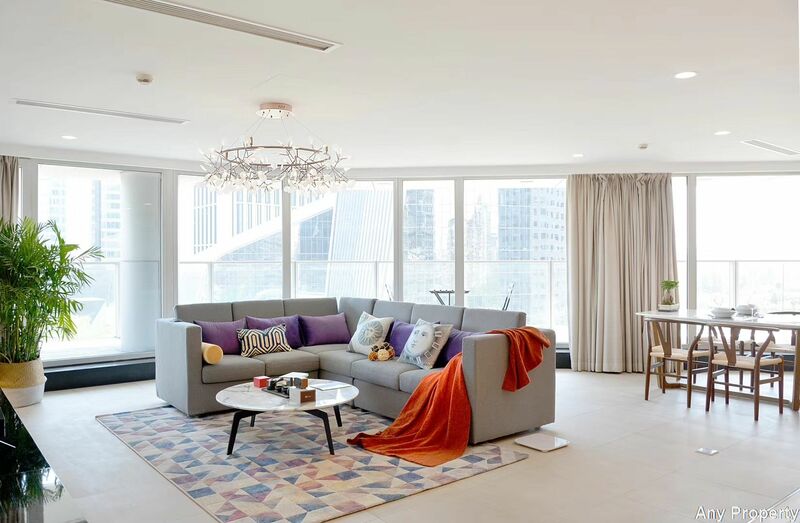 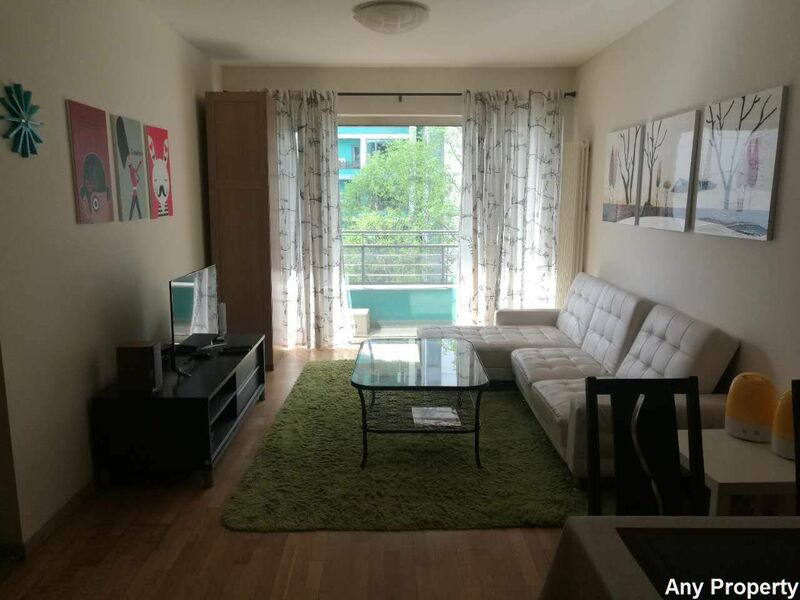 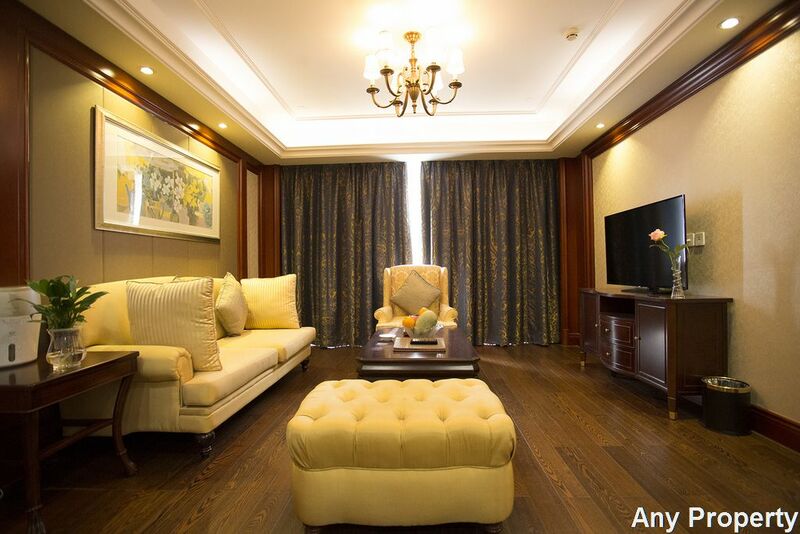 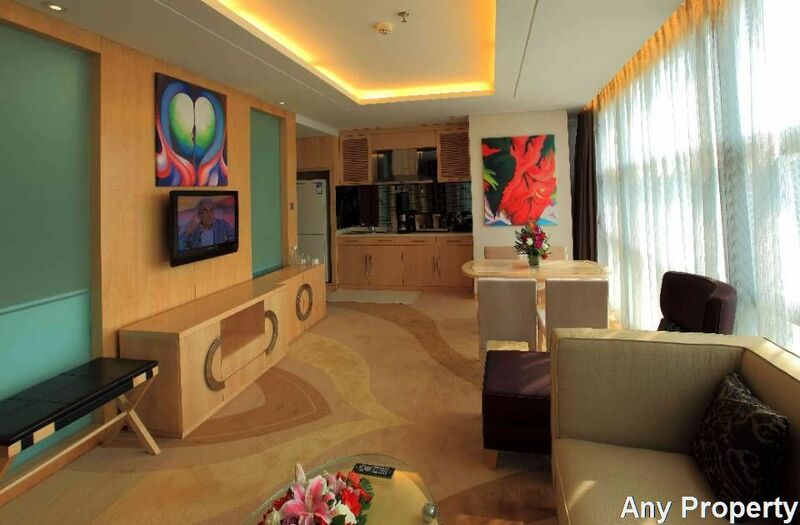 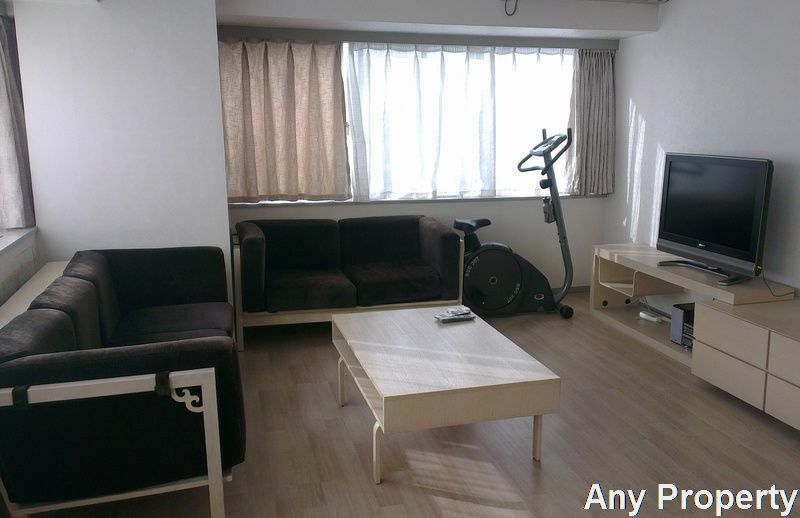 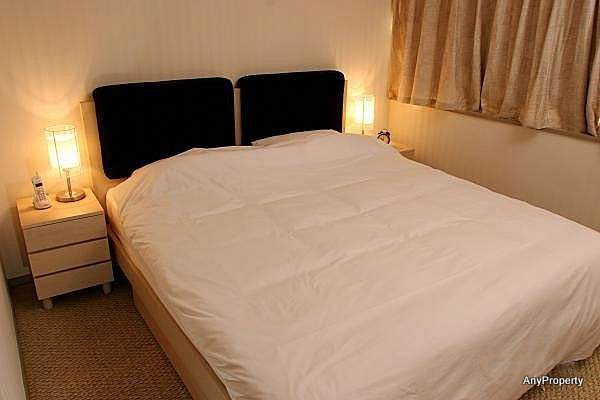 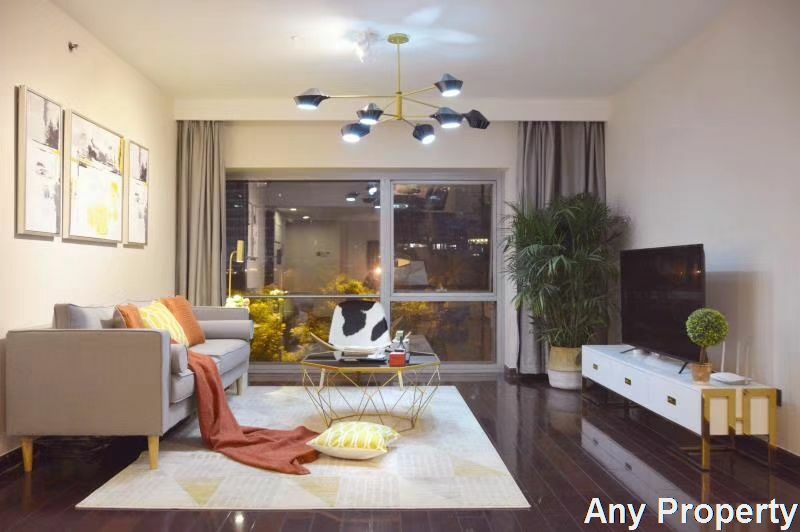 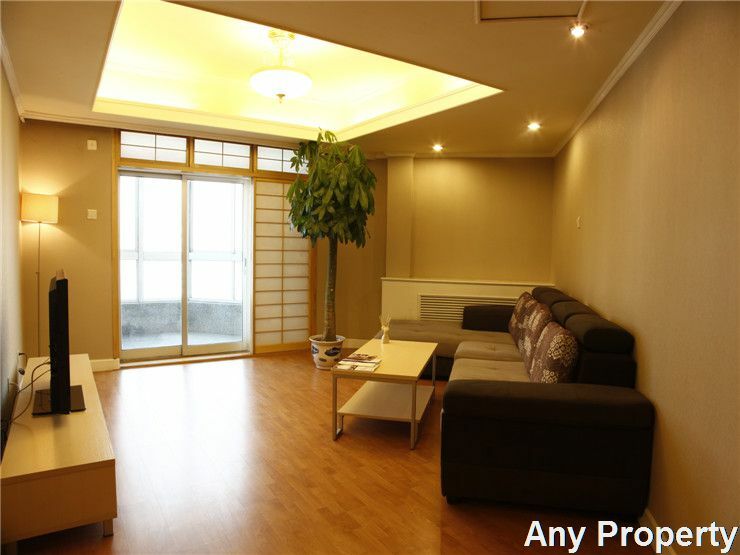 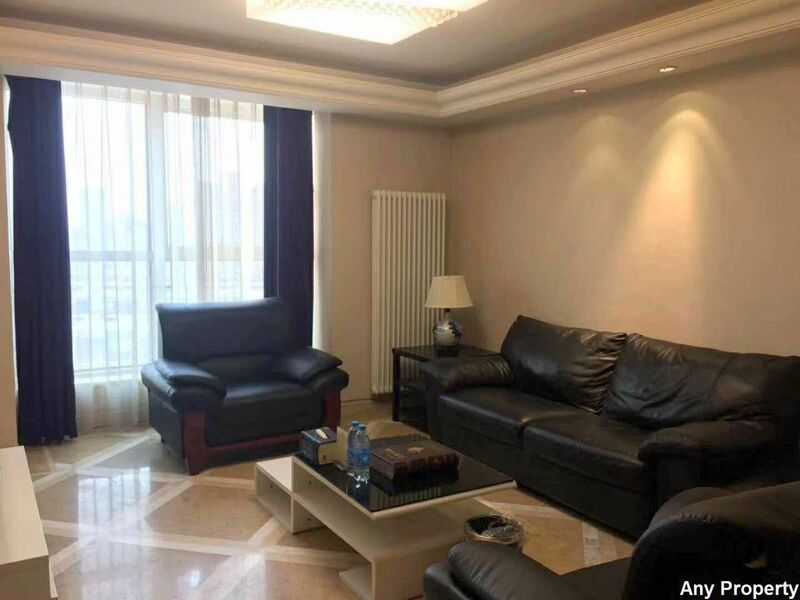 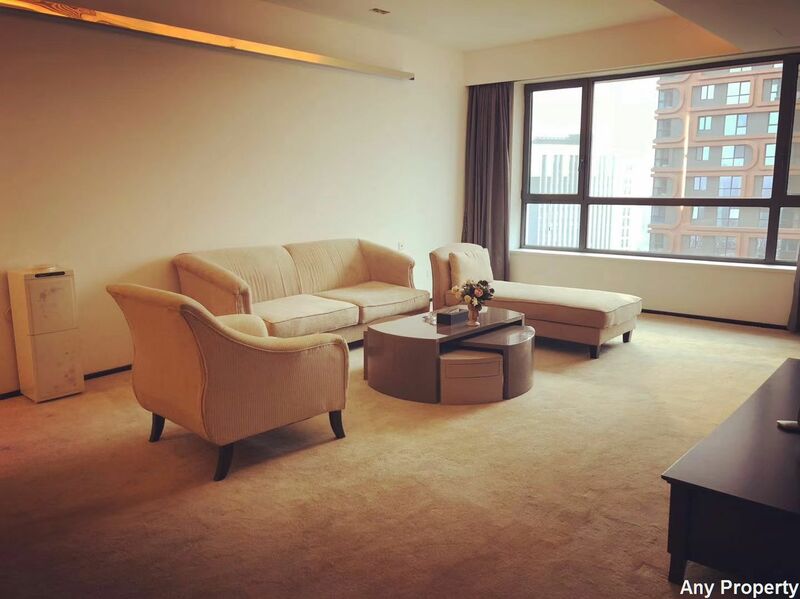 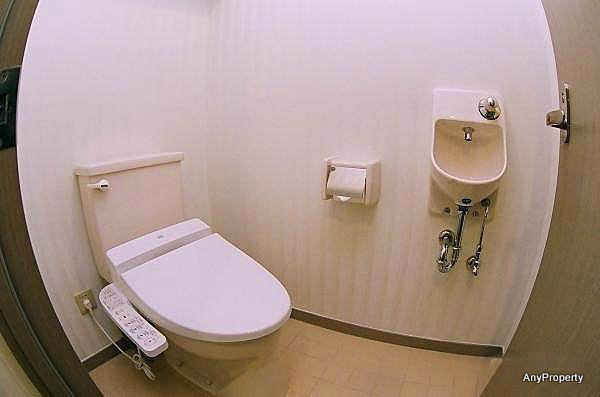 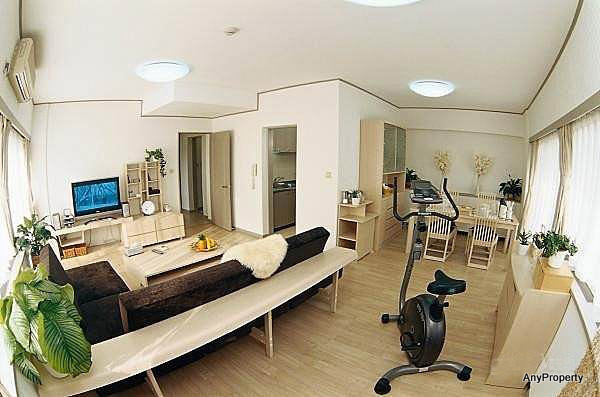 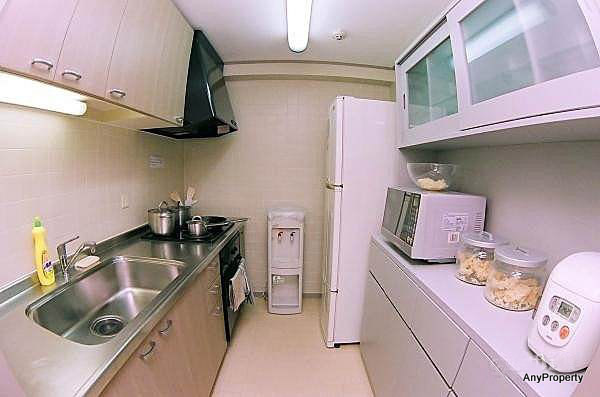 Description: Jiuxian Apartments is a serviced apartments.Its just beside the 798 art district,Northside is Wangjing park,Northwest side is Airport express way.Near the lido place. 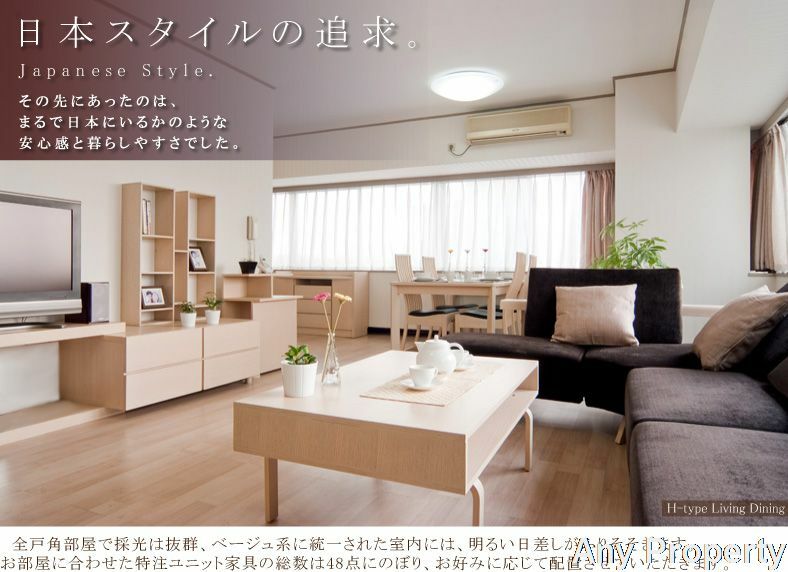 Its with the Japanese house keeping service.Many foreigners living here.Especiallythe Japanese. 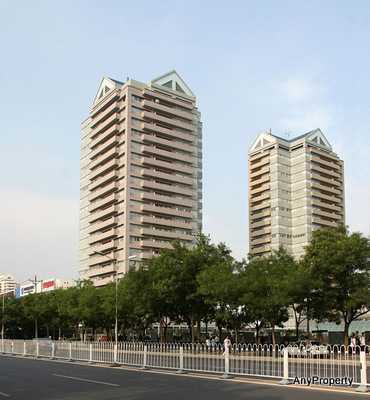 Many famouse company and shopping center around.Like:Lido holiday inn hotel,United famility Hospital,IKEA,Japanese school,German school,798 art district,Panasonic corporation of China,Nestle China, Siemens China.Many famouse western restaurant and Chinese restaurant around.